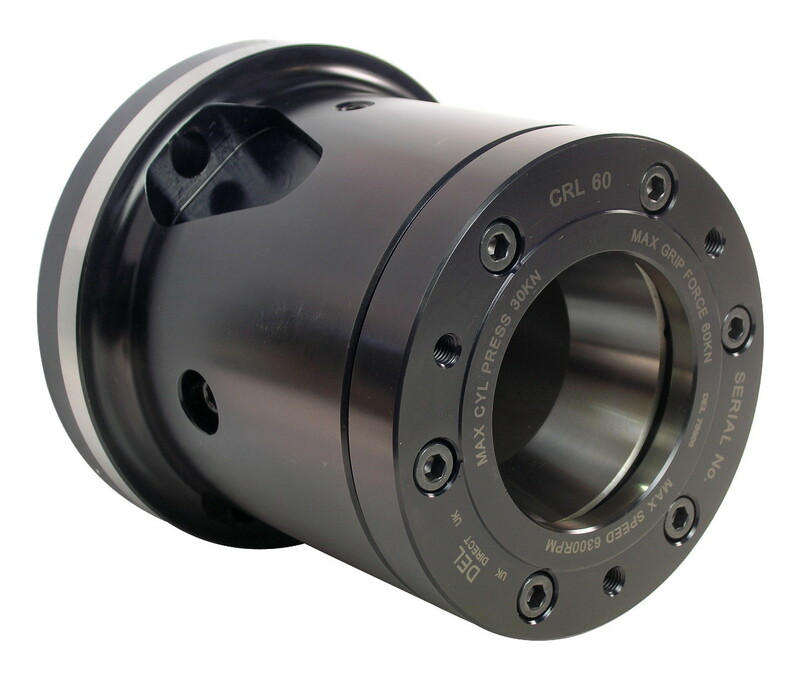 Long Series Power Collet Chuck with 1.6 - 60mm gripping range and max speed of 6300 rpm. 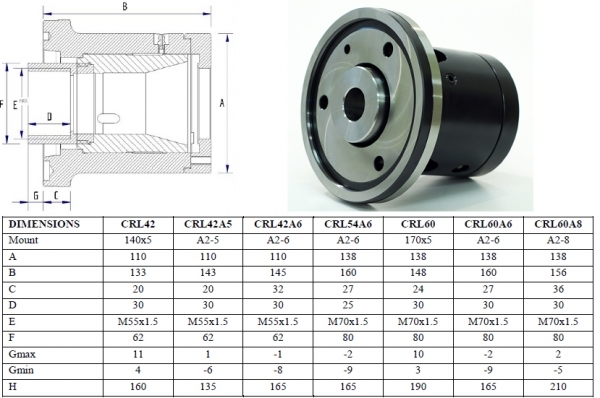 Suitable for D677 DIN6343Varibore and D185E 4291 Spring collets. 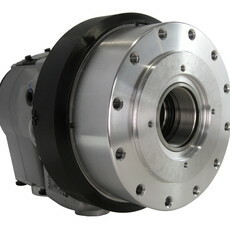 Suitable for D677 Varibore Collets and D185 Spring Collets.